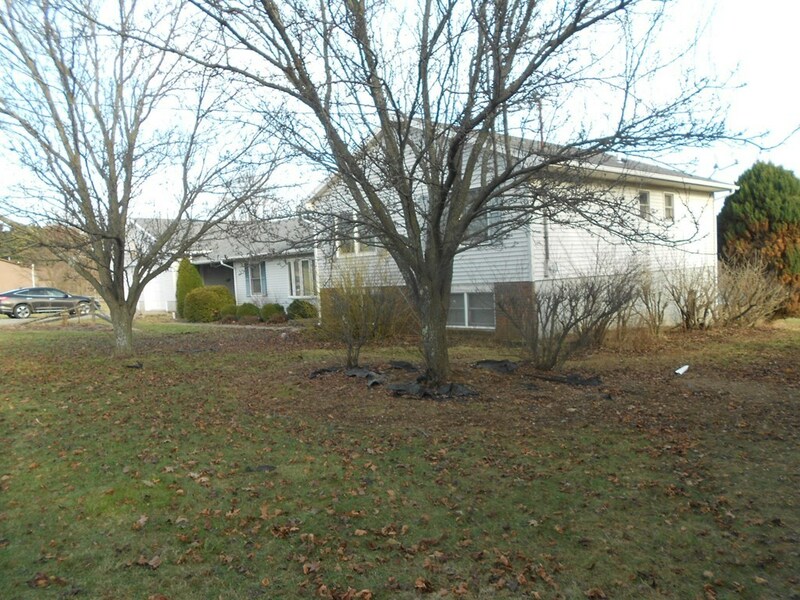 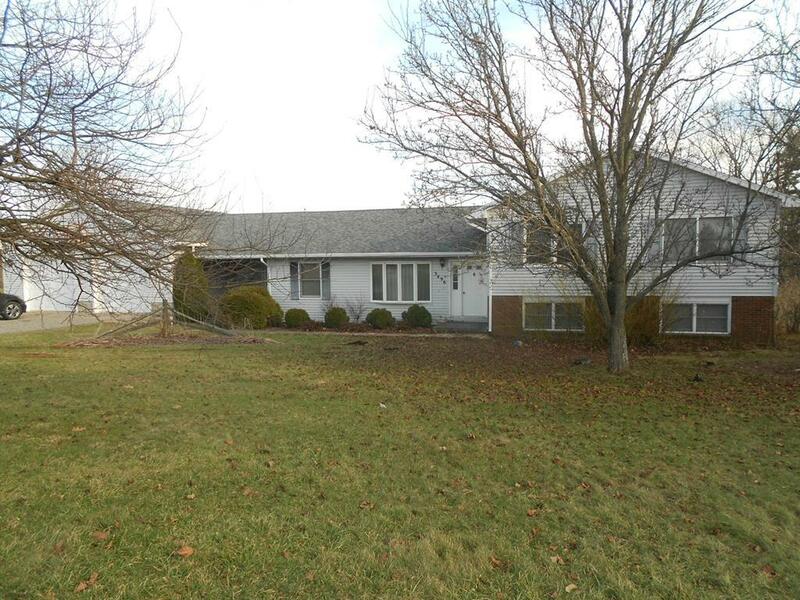 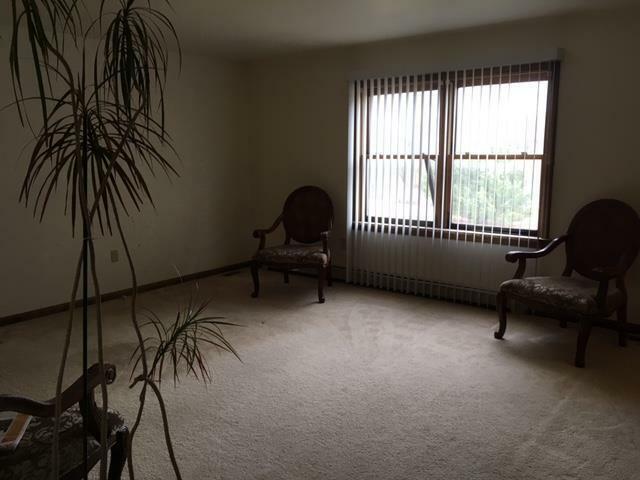 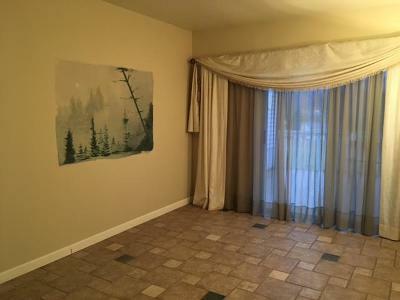 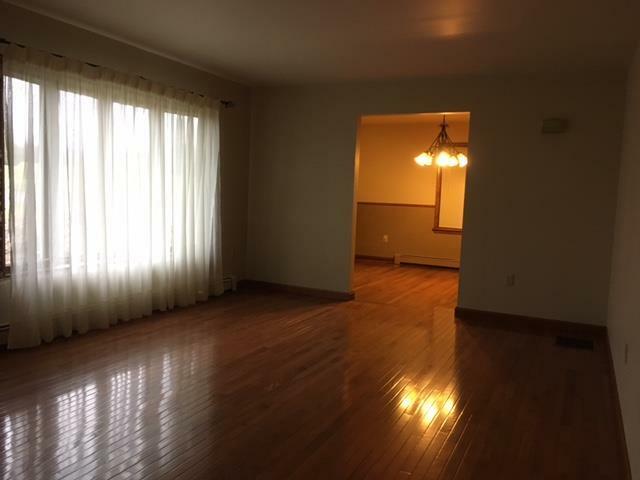 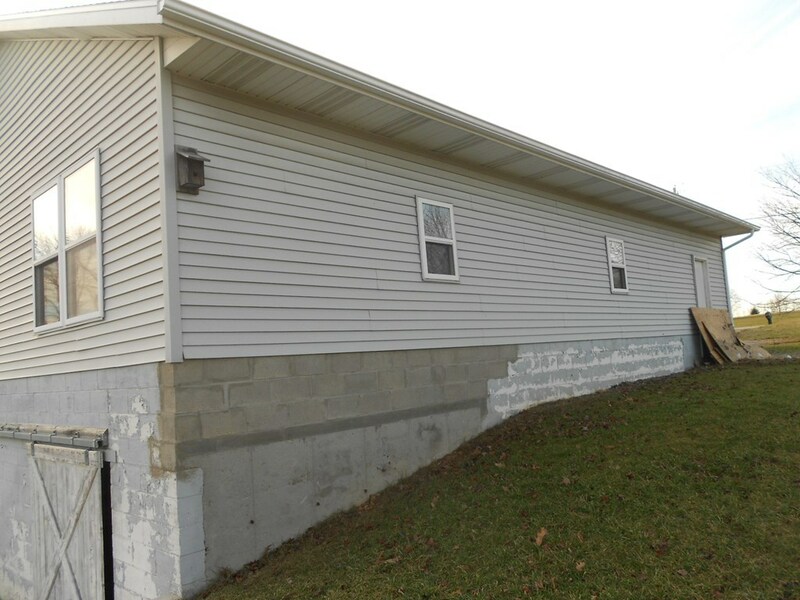 This spacious 3 BR, 2.5 bath multi-level home has nearly 2, 700 sq ft of living space with a mostly finished basement area! 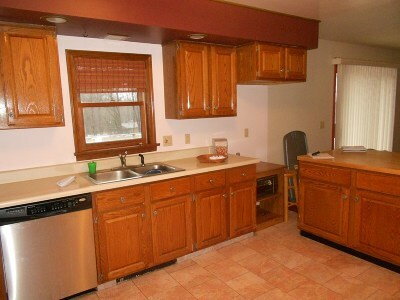 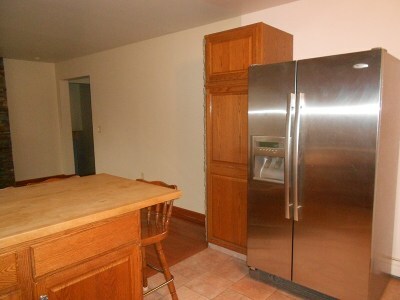 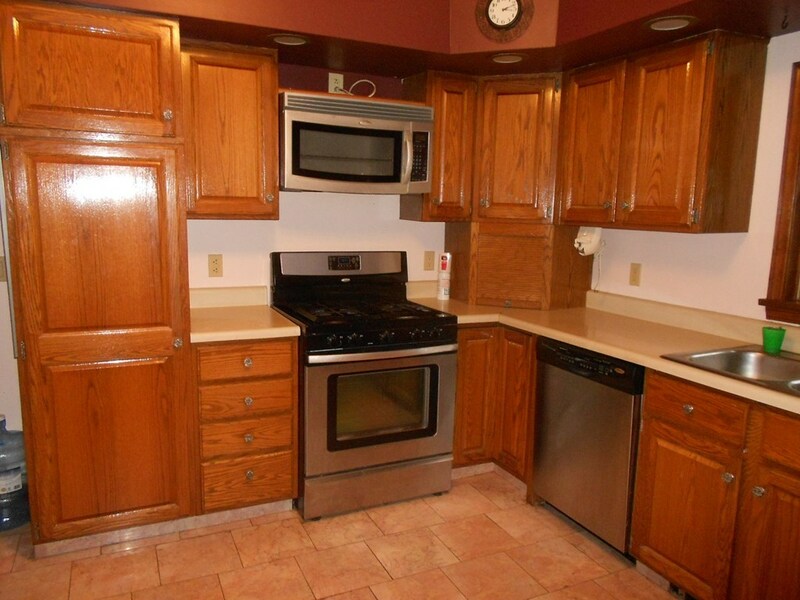 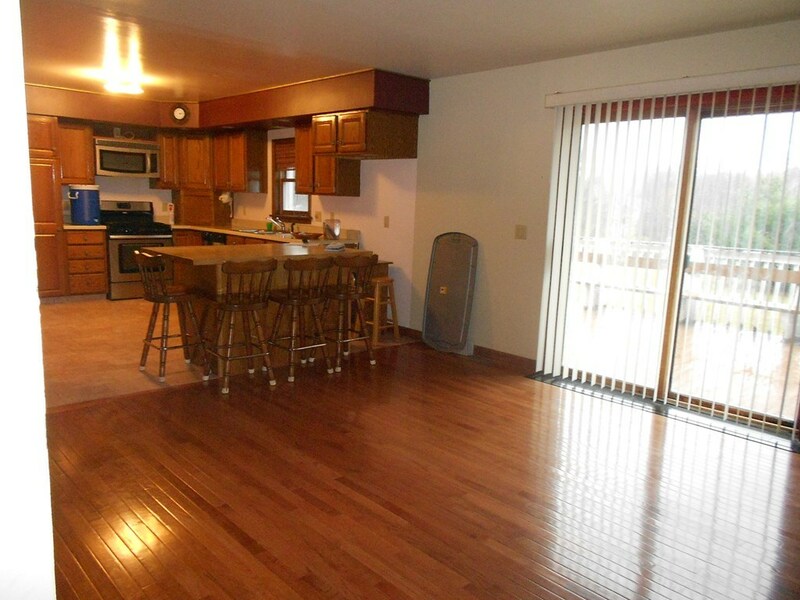 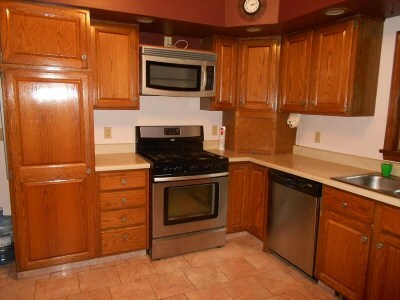 The main level features tiled floor and stainless steel appliances in a large kitchen. 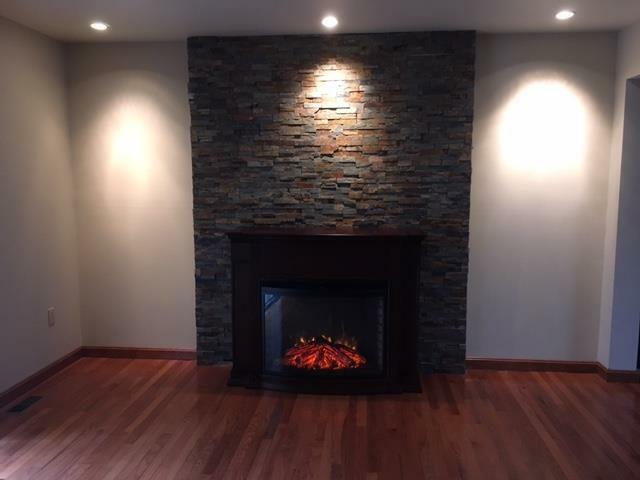 The family room has a custom stacked stone wall with a charming and functional electric fireplace. 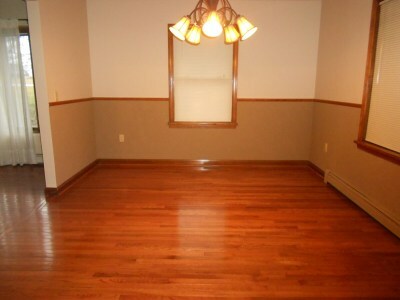 Living, dining, and family rooms all have gorgeous cherry-finished oak floors throughout. 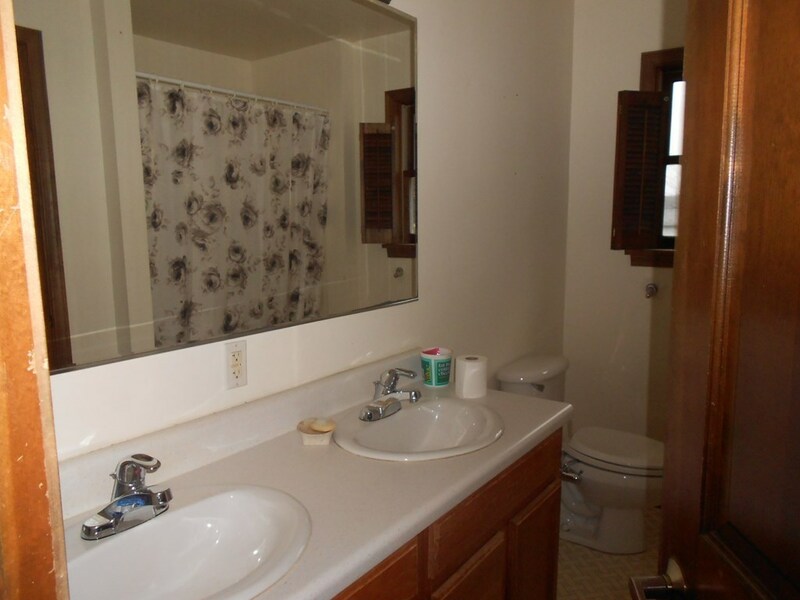 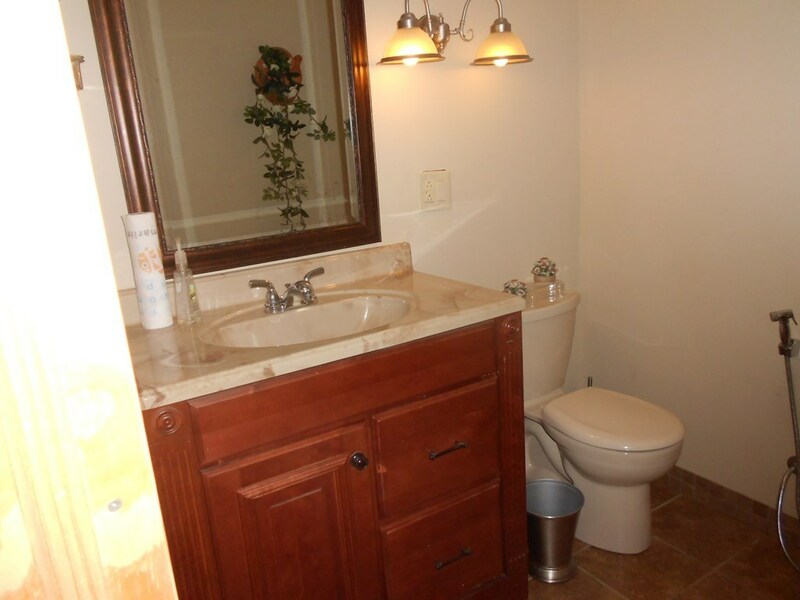 Both full baths feature double-bowl vanities and linen closets. 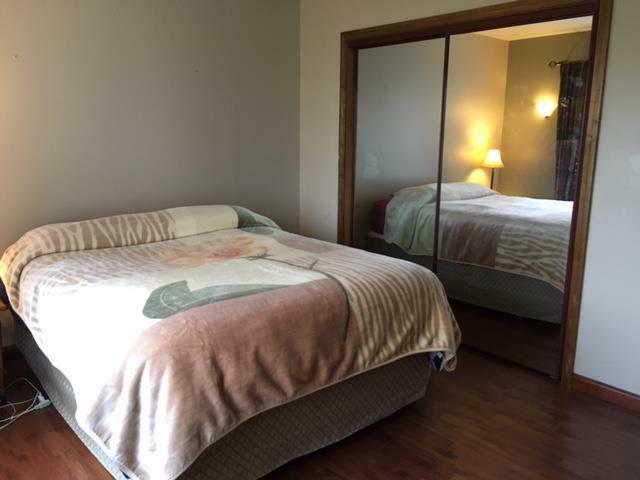 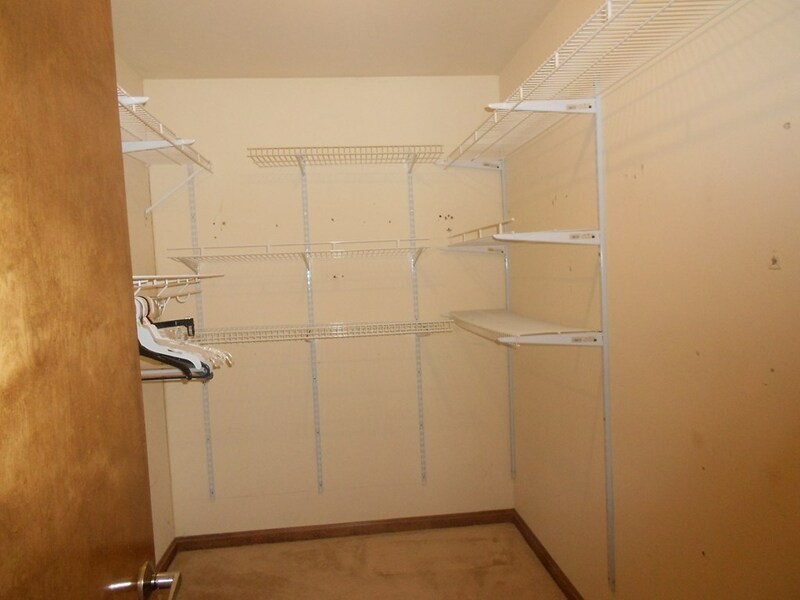 The oversize master bedroom offers a full walk-in closet. 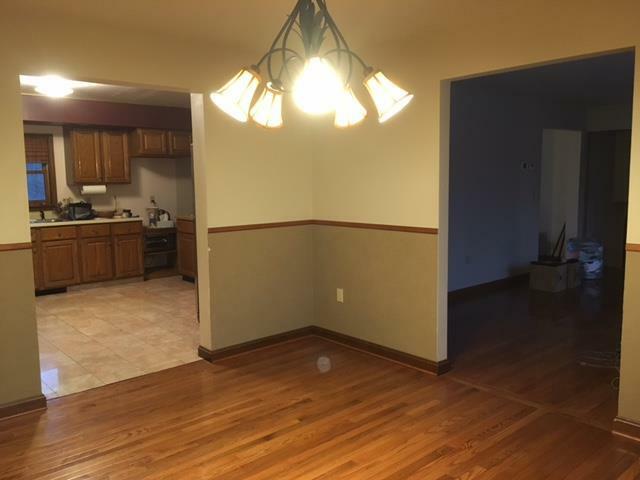 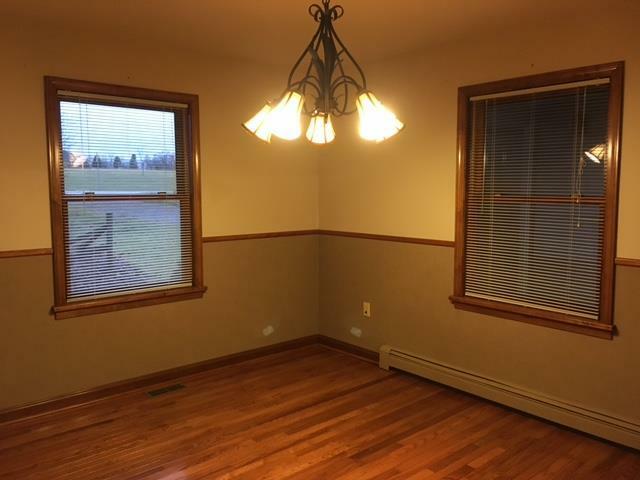 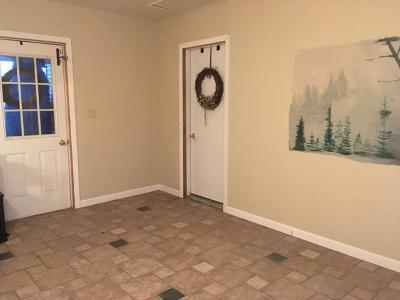 For additional living space you'll love the mostly finished basement with family room, office/den, 1/2 bath, laundry room and more! 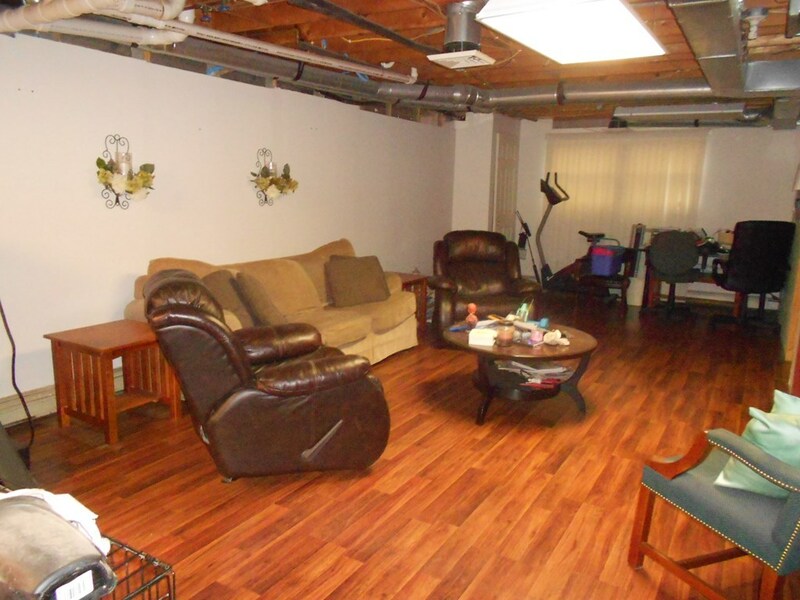 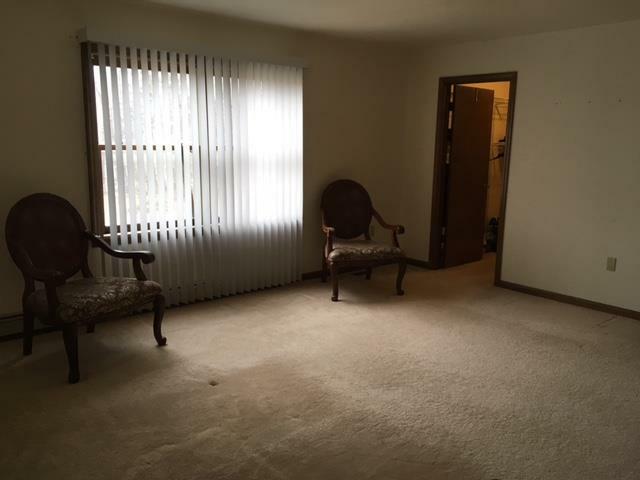 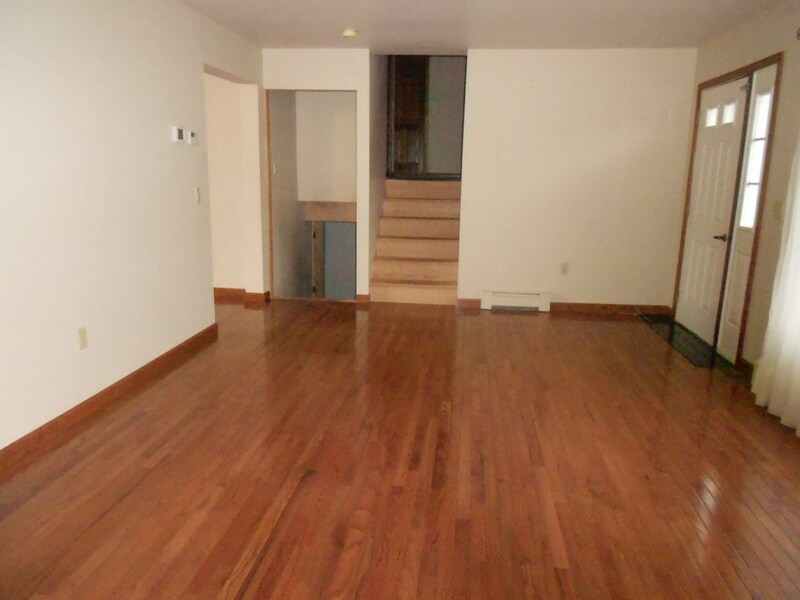 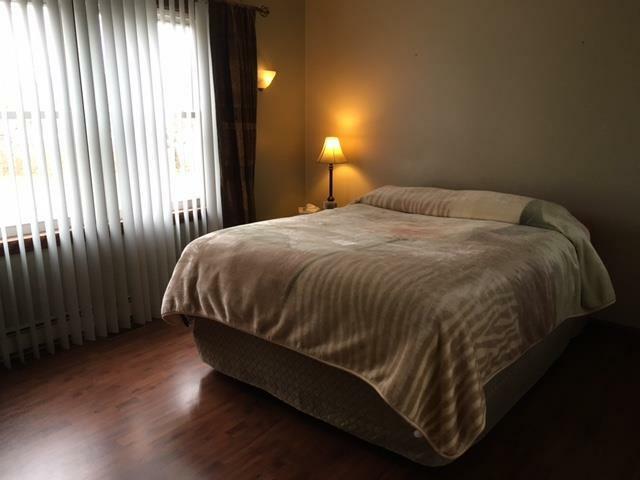 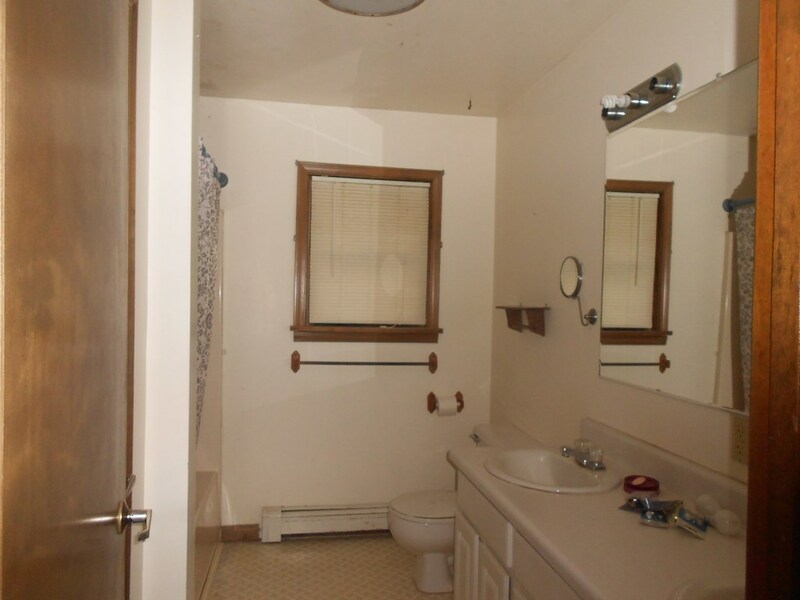 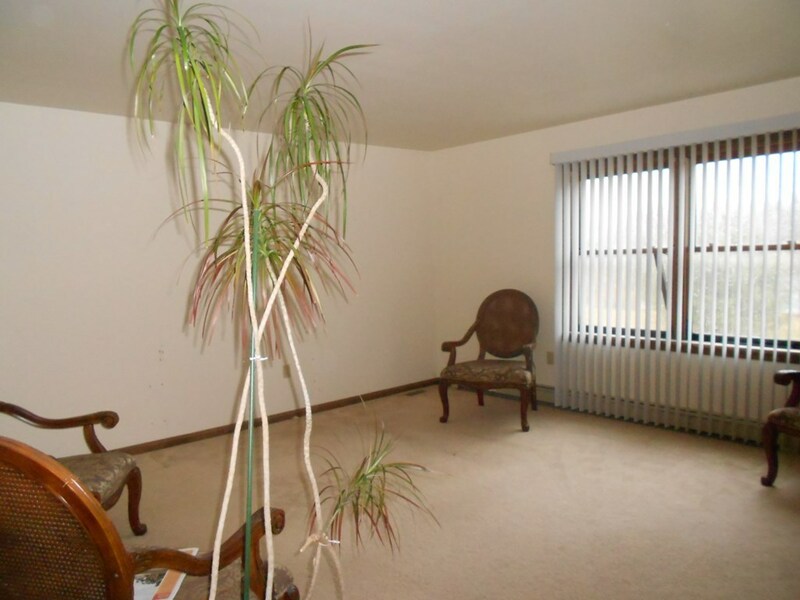 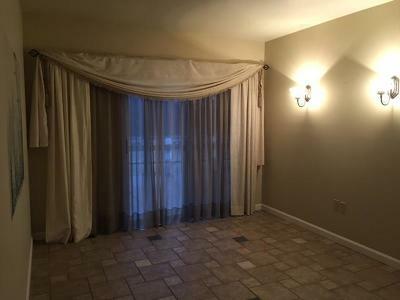 The well-lit basement is ground level at the back and features french doors for easy access. 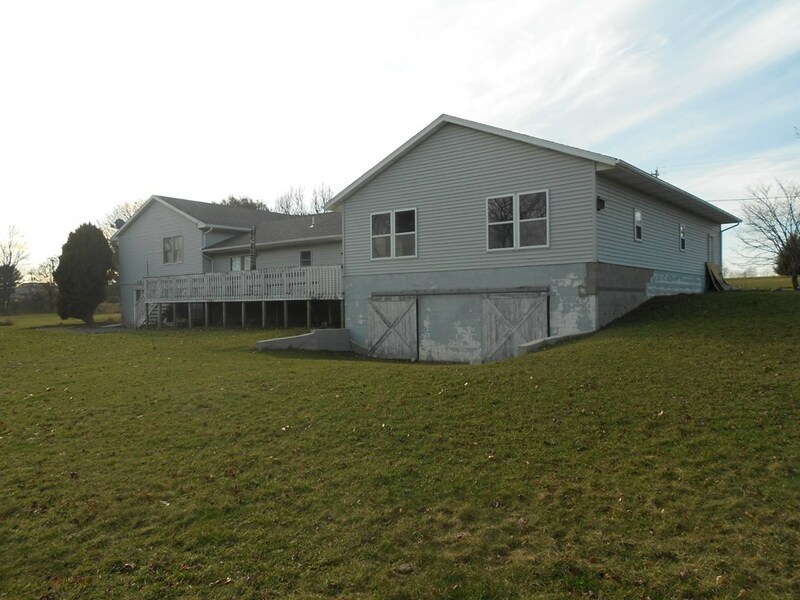 There's also a finished breezeway and oversize two car garage with workshop and storage shed below. 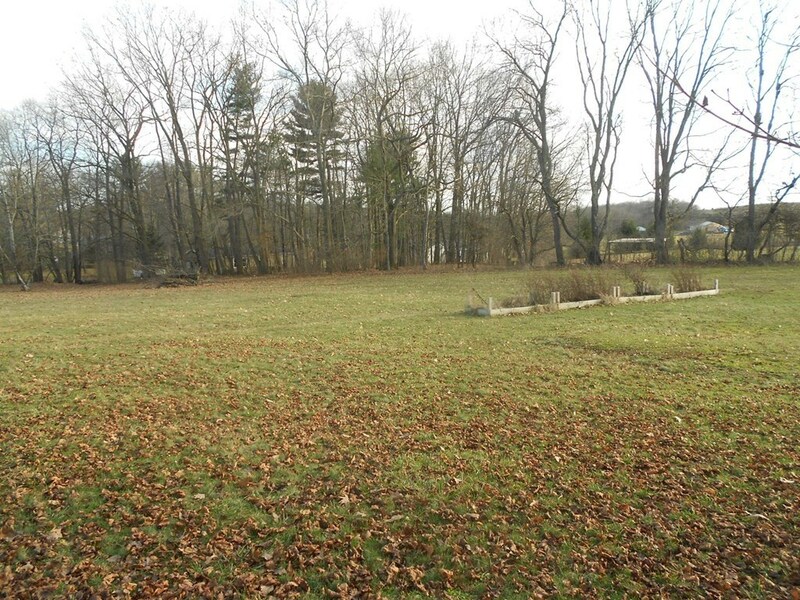 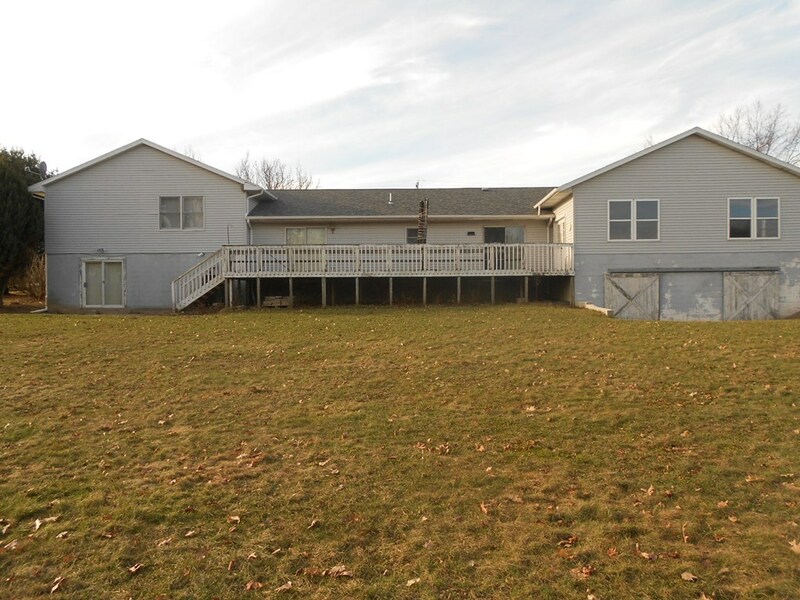 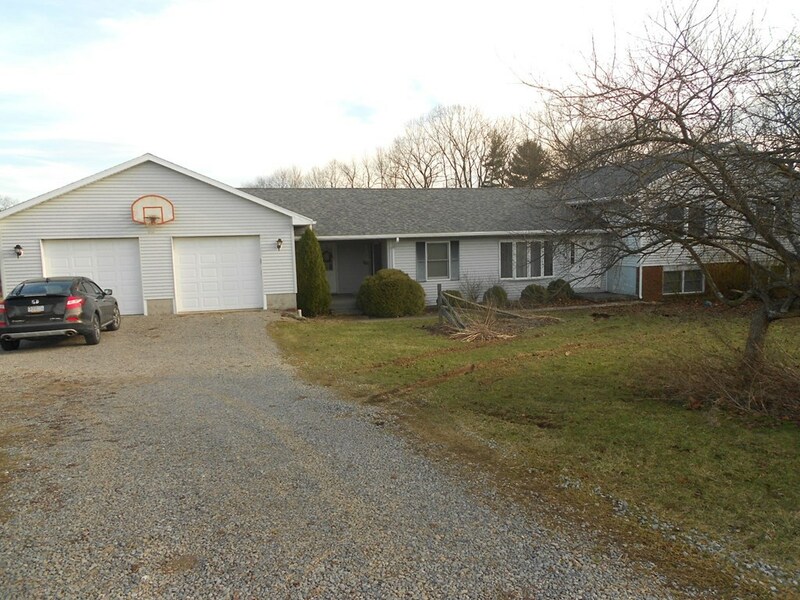 All this on a two-parcel lot providing 2.3 acres in a convenient rural setting.